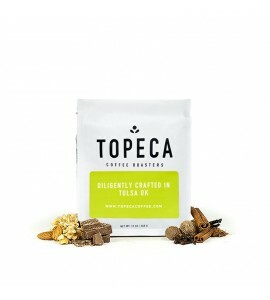 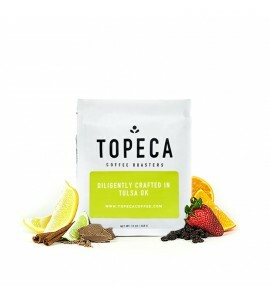 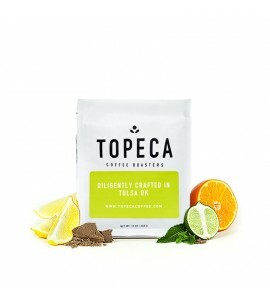 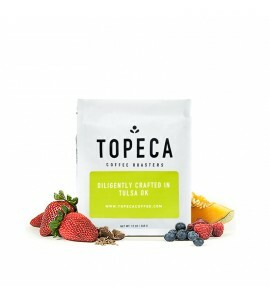 Topeca Coffee Roasters started their coffee journey in 1850 as a family of coffee growers on the slopes of the Santa Ana volcano in El Salvador. 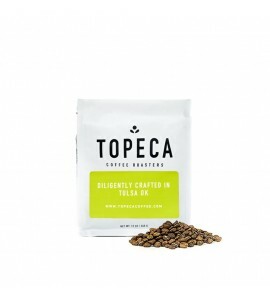 They expanded their passion in 2002 with the creation of their "Seed-to-Cup" concept by roasting and serving the coffees they so meticulously produce at their family farm in El Salvador. 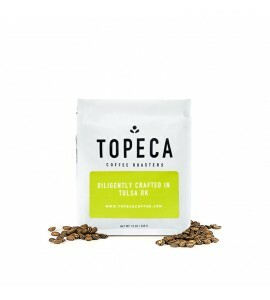 Today, Topeca continues this same commitment at their Tulsa roastery, where they roast the highest quality coffee from around the world.